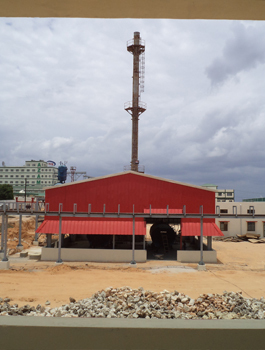 Sigma Engineering Solutions was founded by experienced engineers in the year 2010 with the aim of providing safe and optimized structural design solutions for various industries. 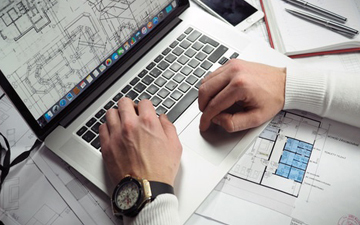 The primary focus is to provide superior quality structural design solutions consistent with cost optimization and sound techniques while adhering to the time frame of the project. 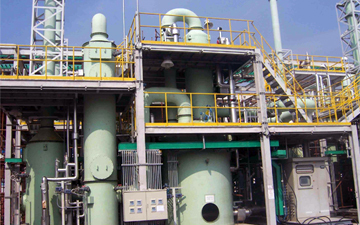 Sigma Engineering Solutions is based in Pune, India and delivers engineering solutions around the globe. Sigma Engineering Solutions provides civil and structural engineering consultancy services to the various sectors of the construction industry. 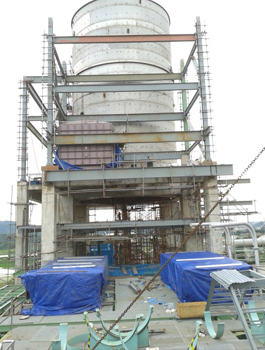 Sigma Engineering Solutions provides RCC / Steel structural design and detail engineering services along with fabrication drawings and structural 3D models to various industrial sectors like Chemical, Petrochemical, Refinery, Oil & Gas, Vegetable Oil Refining, Bio-fuels, Mechanical and others. 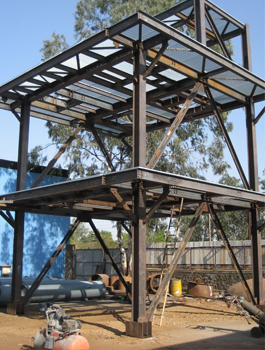 Sigma Engineering Solutions provides RCC / Steel structural design and detail engineering services for various skid structures. 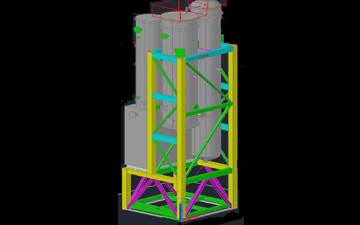 This includes in-place analysis and lifting analysis along with General Arrangement (GA) drawings and fabrication drawings. We undertake review of designs and drawings as third party reviewing agency. We conduct a thorough review for compliance with the design basis and the applicable engineering code provisions. 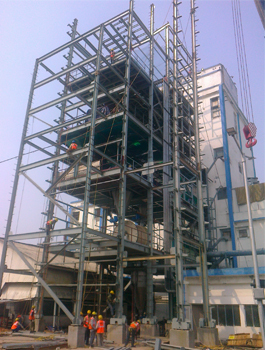 The main focus is to verify the safety of the structure for the applicable loads and load combinations. A look at some of our projects implemented globally.